The best cold and flu remedies are the ones you add to your routine before you get sick. By including the right herbs, foods and probiotics in your regular routine, you're less likely to get sick and more likely to recover faster if you do. I've made a habit of adding these herbs and spices for cold and flu fighting into our meals and herbal teas. 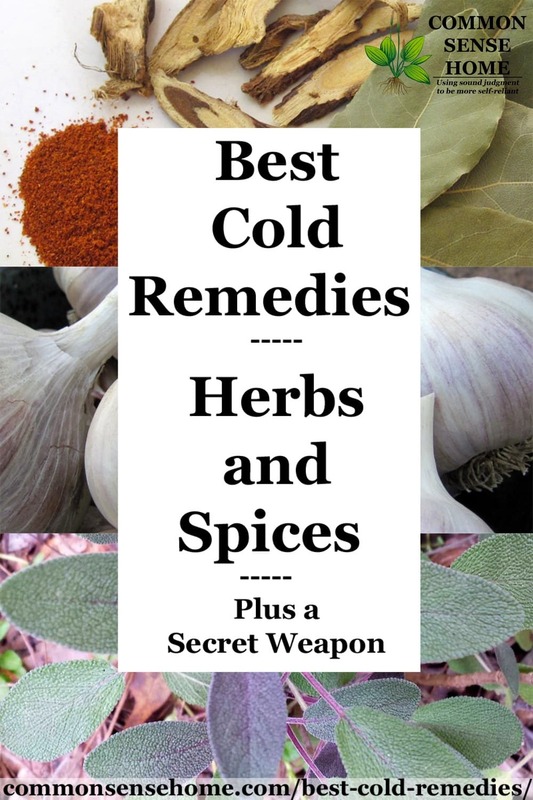 This post discusses the best cold remedies (and flu remedies) using herbs, spices and your kitchen sink.